Hankook Tire has become Volkswagen AG’s original equipment supplier for VW Touran passenger van, Audi A4 sedan and A4 Avant station-wagon models. 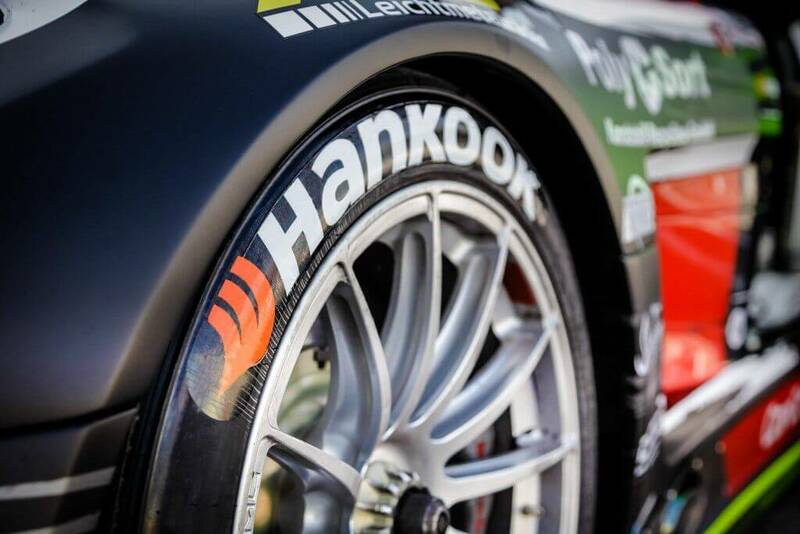 Hankook will be supplying tyres that are equipped with self-sealing technology. These tyres were first showcased at the 66th Annual international Motor Show (IAA) in Frankfurt. For the seven-seater version of Touran, VW is fitting Hankook’s Ventus Prime2 sealgaurd tyres on the models sold throughout Europe. Hankook said that with the 215/55R17 tyres, VW is able to eliminate the spare wheel providing extra boot space. According to VW, the five-seater version of Touran comes with a full size spare. The redesigned version of the third-generation Touran was launched at the 2015 Geneva Auto Show in February. 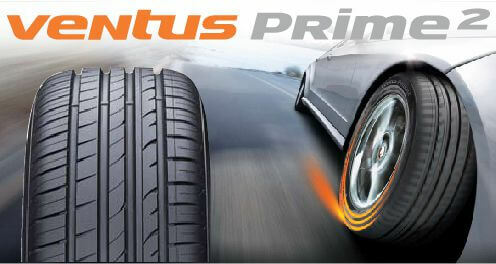 Hankook said that these tyres utilise a Bionic tread pattern and triple-radius tread technology. Moreover, hydra-silica tread compound was used for enhancing tyre grip in wet and dry conditions. The unique Sealguard sealing technology in the tyres can repair the punctures in the tyre tread up to 5mm. Seung Hwa Suh, Hankook Vice Chairman and CEO, said VW’s selection of Hankook as the OE supplier for the Touran strengthens the firms’ “long-standing relationship”. For Audi, Hankook was supplying tyres for Audi TT and TTS only before this deal. Now for the Audi A4, Hankook will supply its Evo2 tyres in three different sizes – 225/50R17Y, 245/40R18Y (XL) and 245/35R19Y (XL). The Ventus S1 Evo2 tyres were developed at Hankook’s European technology center in Germany. However, it will be manufactured at the company’s Racalamas plant in Hungary. The high tensile strength steel cord that was developed for the DTM touring car championship is now also used in the construction of the Evo2 tyres. According to Hankook, Evo2 also delivers lower rolling resistance than its predecessor. “All newly-developed technologies of the new Audi A4 generation particularly focus on reducing drive resistances as well as the subsequent reduction of CO2 emissions,” said Ho-Youl Pae, head of Hankook Tire Europe.